Trillanes is one of the fiercest critics of President Rodrigo Duterte said that he has been stripped of his security escorts from Police Security and Protection Group (PSPG) as early as end of June, without being told of the reasons. 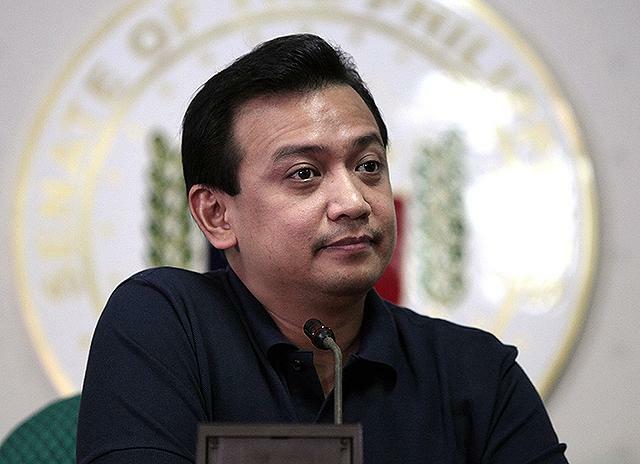 PNP-PSPG Director Superintendent Filmore Ecsobal said that the PNP no longer renewed the assignment of escorts to Senator Trillanes as he already had six escorts. Two from the AFP and another two from the Navy and two from Senate. Trillanes' has requested to renew at least 2 of his police security. 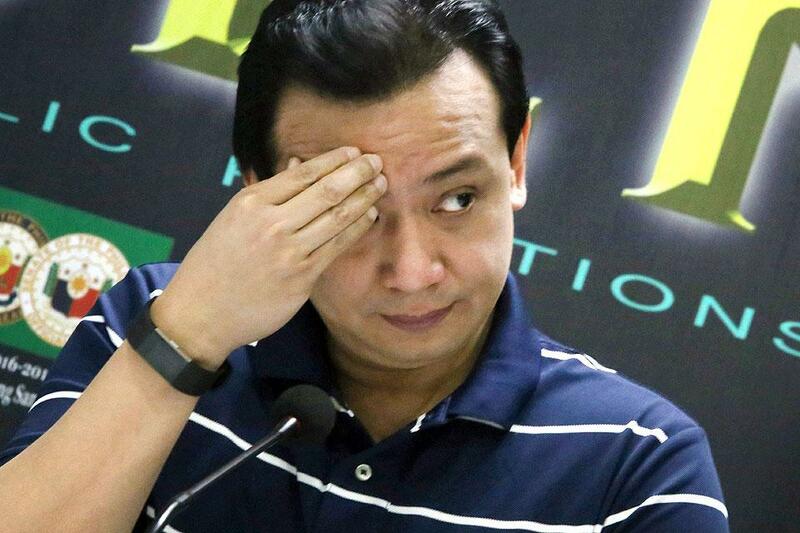 Trillanes told his supporters not to worry about him, saying he can handle himself. "I know God has a plan. Kung oras mo, oras mo." 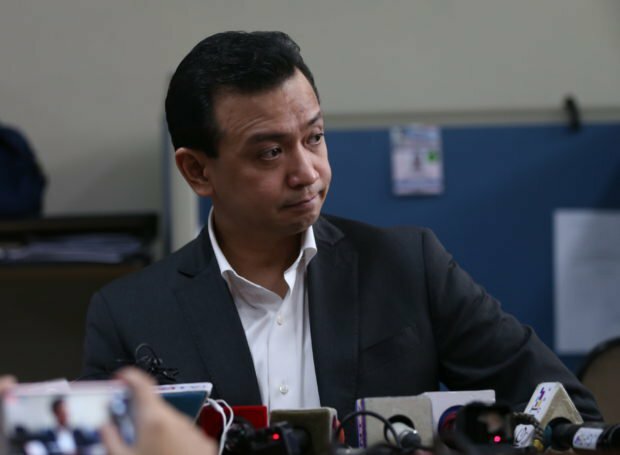 When he was asked if he had any security personnel, Sen. Trillanes said "Mga former soldiers from Magdalo."